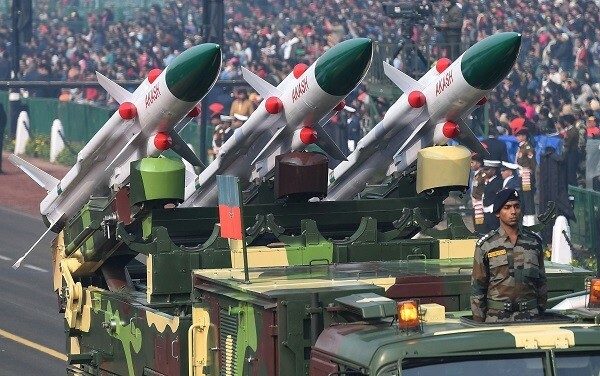 Still, India was the world's second largest importer of major arms in 2014-18 and accounted for 9.5 per cent of the global total (Photo: PRAKASH SINGH/AFP/Getty Images). RUSSIA’S arms export to India fell by 42 per cent between 2014-18 and 2009-2013, according to a new report published today (11). As a result, Russia accounted for 58 per cent of total Indian arms imports in 2014-2018, compared to 76 per cent in 2009-2013, according to the report – ‘Trends in International Arms Transfers, 2018,’ released by the Stockholm International Peace Research Institute (SIPRI). Meanwhile, Israel, the US, and France all increased their arms exports to India in 2014-18. Indian total arms imports decreased by 24 per cent between 2009–13 and 2014–18.